Delicious Herbs Have Healing Properties Too! 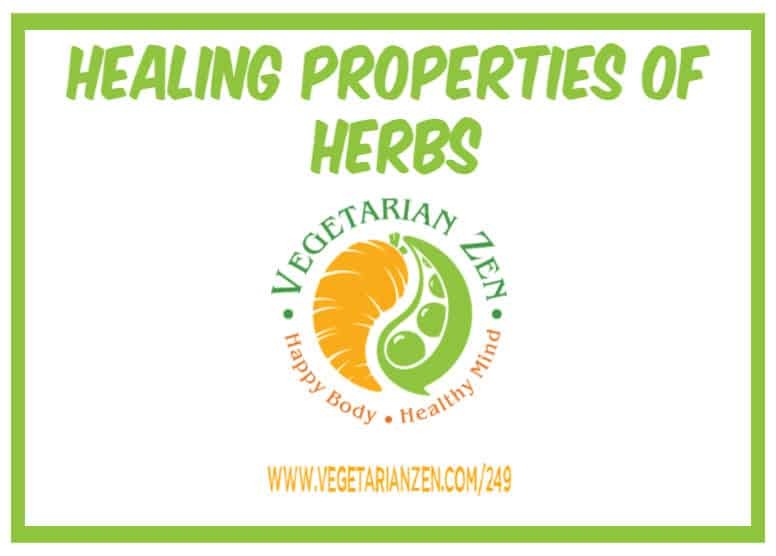 In this episode of the Vegetarian Zen podcast, we’ll be sharing some information about the healing properties of herbs. Question: Do you use herbs as a natural part of your healthcare? How?